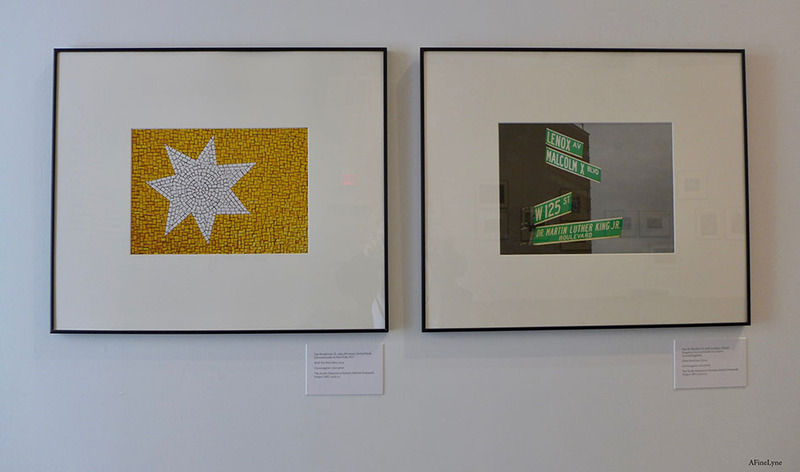 While we wait for The Studio Museum in Harlem to complete renovation, the Museum has been busy ‘outside its walls’ in a number of location’s inHarlem. 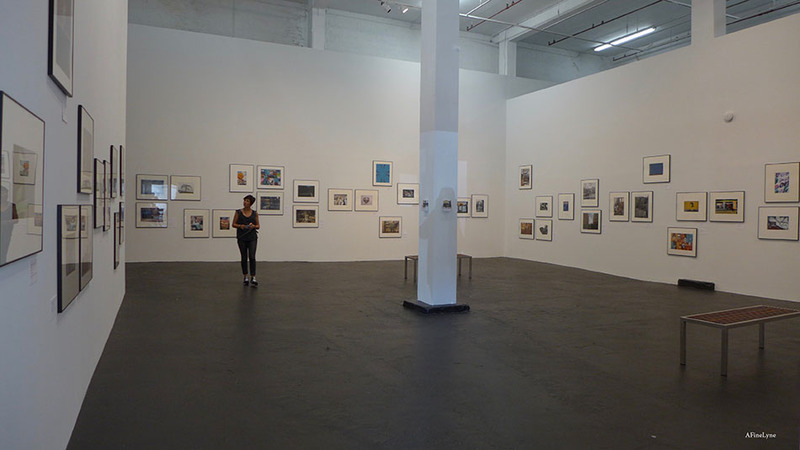 We went to visit the new Studio Museum Harlem 127, a temporary exhibition space located at 429 West 127th Street, to view a current exhibition ~ a beautiful selection of photographs from the Museum collection. 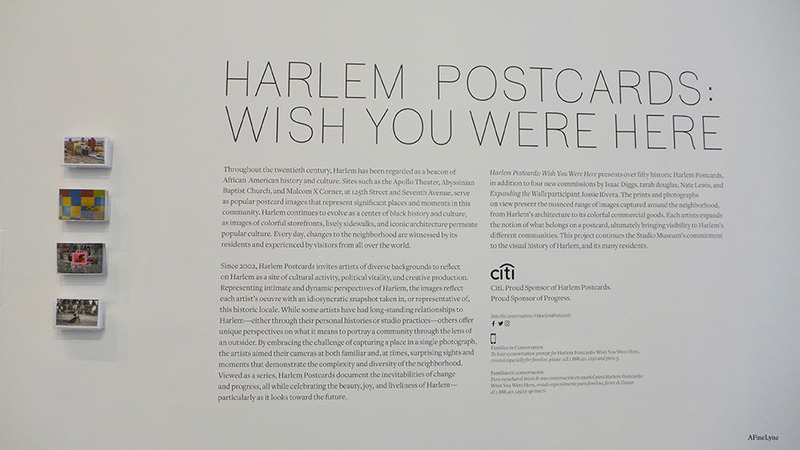 The new pop-up space is a large, bright and airy room, filled with familiar Harlem images. We were delighted to see this lovely photograph (above, left) of the renowned musician, Marjorie Eliot who can often be found at a piano in a local park or on the grounds of Morris Jumel Mansion when she’s not performing at The Parlor. 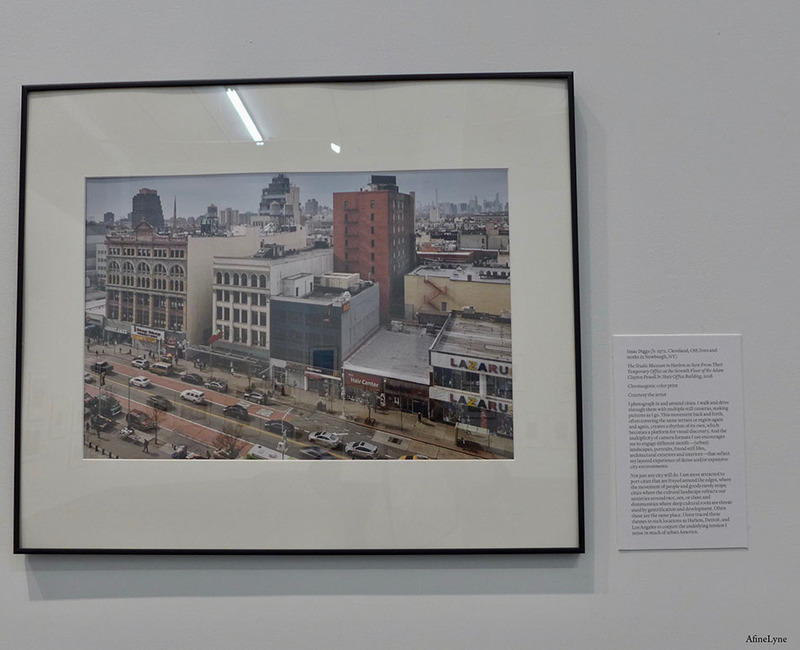 One of the postcards (which are free to the public) is a photograph of the 125th Streetscape ~ home to The Studio Museum ~ that will look quite different by this time next year. 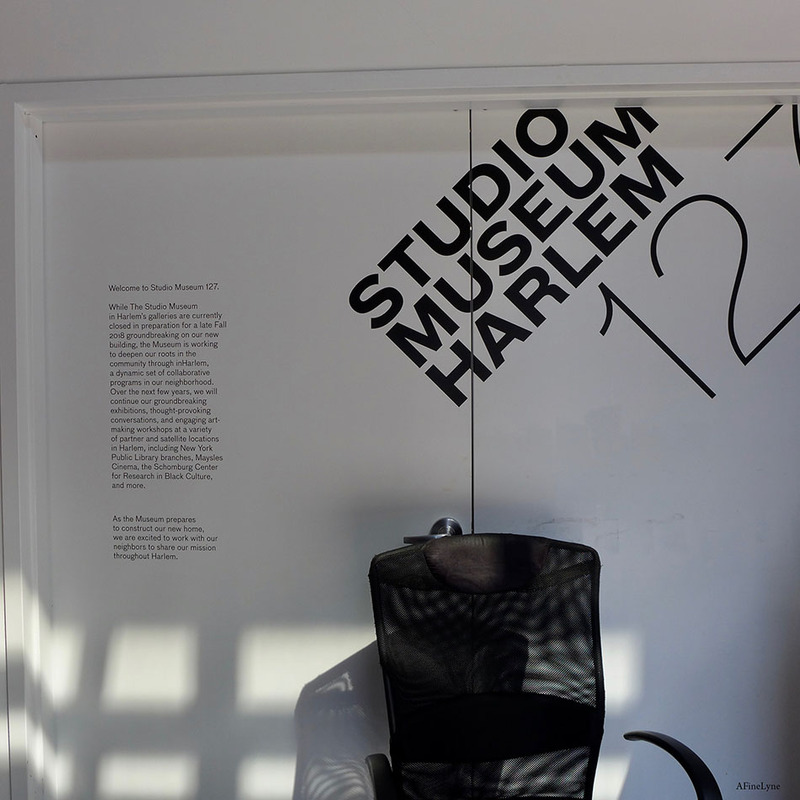 The Studio Museum inHarlem can also be found in Marcus Garvey Park, with the installation Maren Hassinger: Monuments, in coordination with the Marcus Garvey Park Alliance‘s Public Art Initiative. 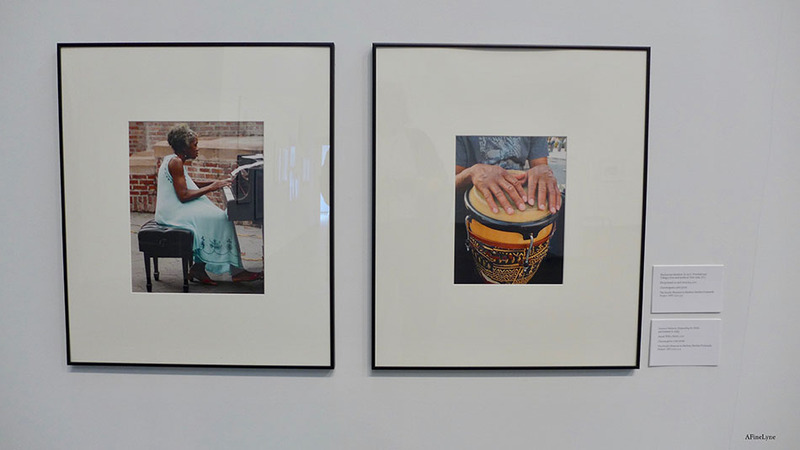 And at The Schomburg Center for Research in Black Culture with the exhibition Firelei Báez: Joy Out of Fire, on view to November 24, 2018. 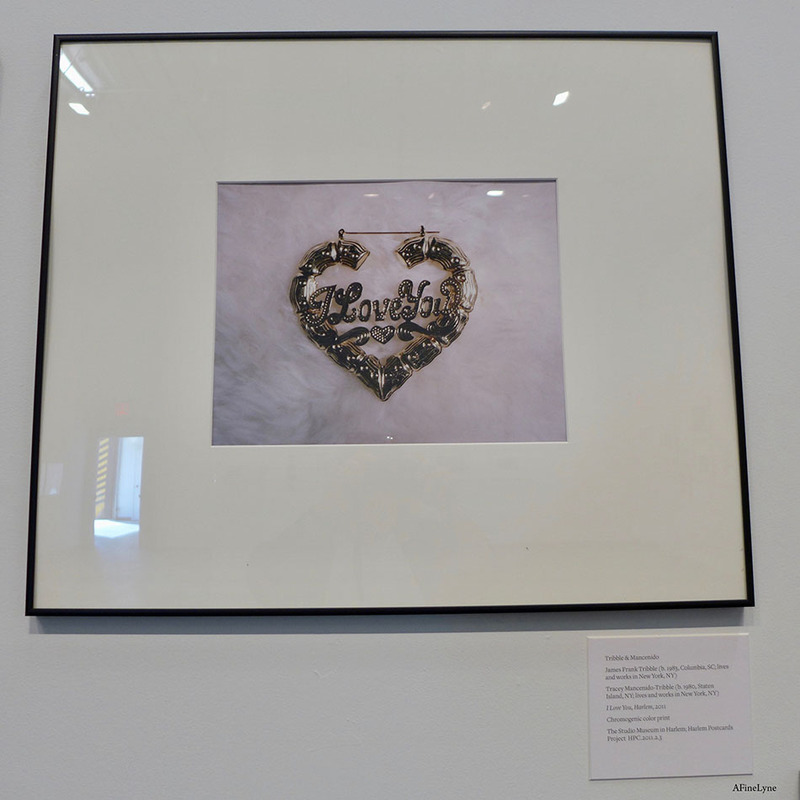 We just had to include the heart-shaped image (above) for a friend who just loves Hearts. 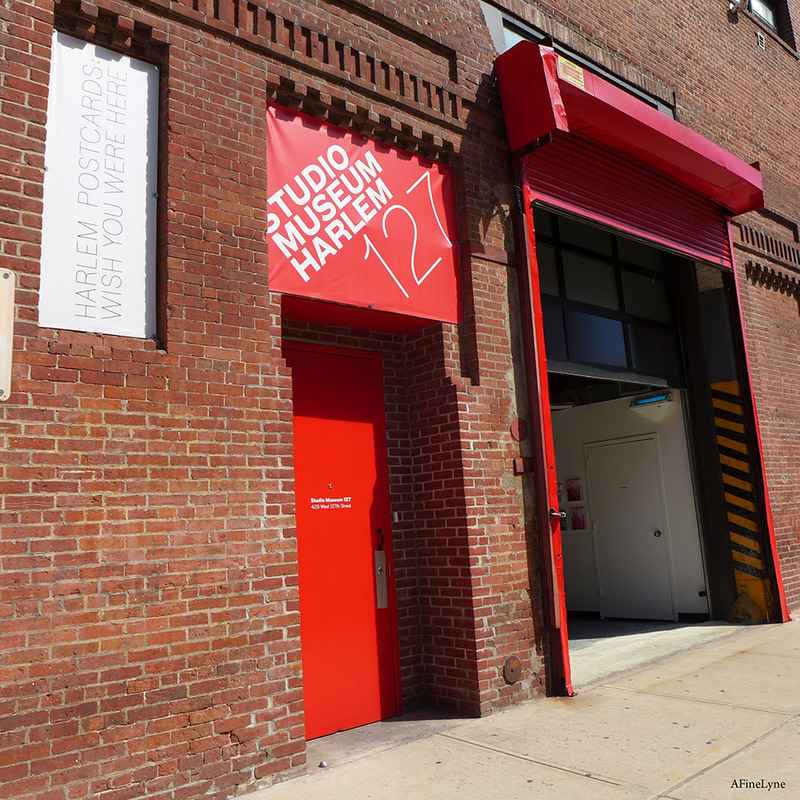 The Studio Museum Harlem 127 is located at 144 West 125th Street, near Amsterdam Avenue, and close to Gavin Brown Enterprises. Ground-breaking on the new Studio Museum building will take place Fall, 2018. Previous Previous post: The Garment District Alliance Unveils ‘Art Elevated: Look Up’!